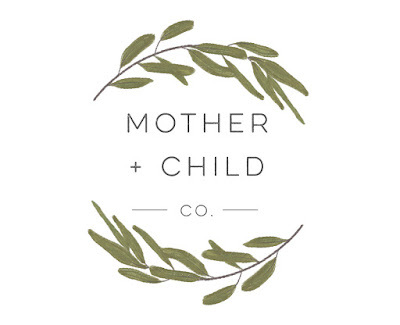 Dream Photography Studio | The Blog: Mother + Child Co. 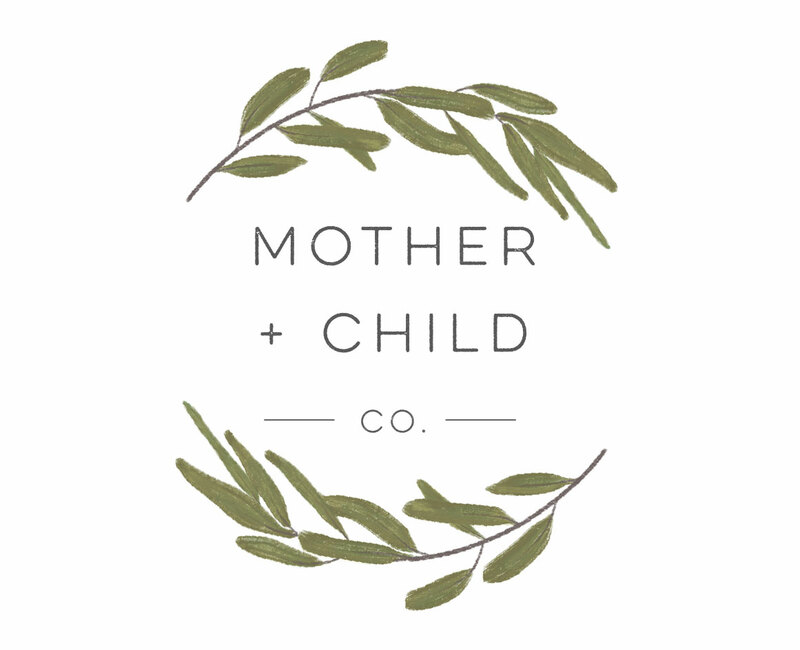 I am excited to announce a new collaborative project that I have been working on: Mother + Child Co. 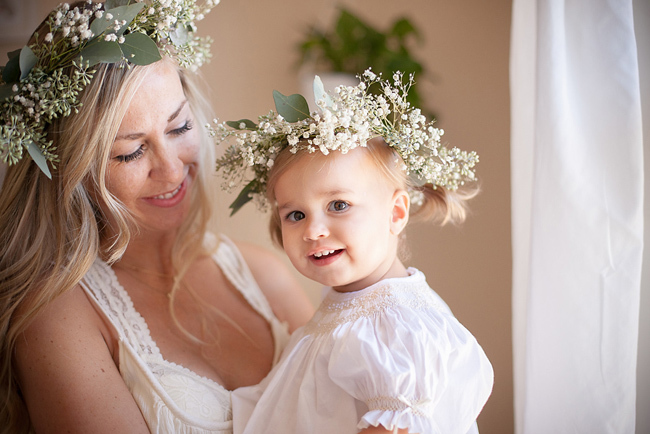 Think dreamy + ethereal images of motherhood. The kind that draw you in and maybe even make you cry a little. 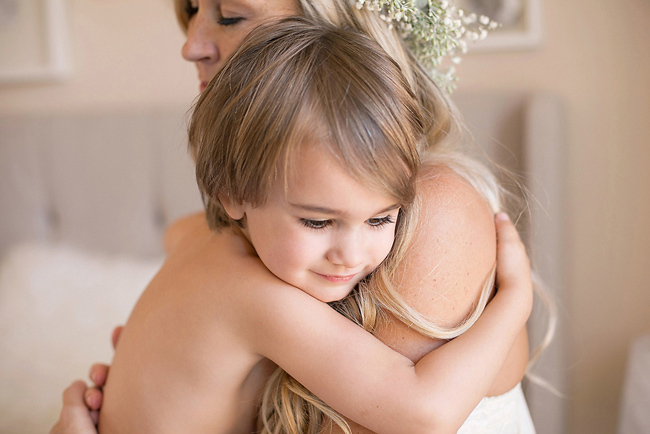 Amongst the chaos of the everyday parenting struggle, we as mothers want to remember the tender moments with our children. Not the endless piles of laundry and the daily frustrations. Those things will always be there and are not worth committing to memory. Sometimes during the everyday struggle, it is easy to forget how fleeting these moments are. The days are long but the years are short. 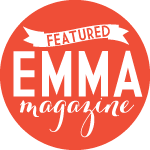 And we thought that other mamas would want to capture that magic too. 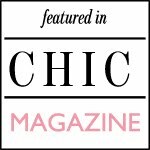 These premium styled photography sessions are designed just for mamas and their babes, at any stage of their motherhood journey. 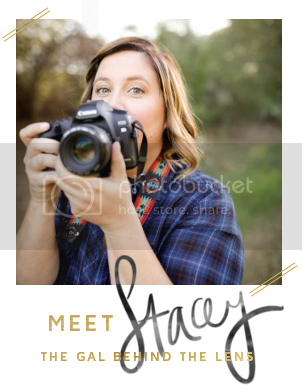 They will include full styling and flower crowns by Paige of The Love Designed Life (the super talented stylist and mastermind behind this amazing project), professional hair and make up for mom, and a styled portrait session + twenty digital files. We will be sharing the first date for these sessions along with location and available time slots soon! Limited space available so be sure to follow us on Instagram and like us on Facebook so you don’t miss your opportunity to book a session! 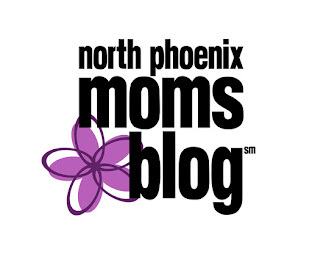 Ready to book your session now or have a questions, email us at motherandchildco@gmail.com.